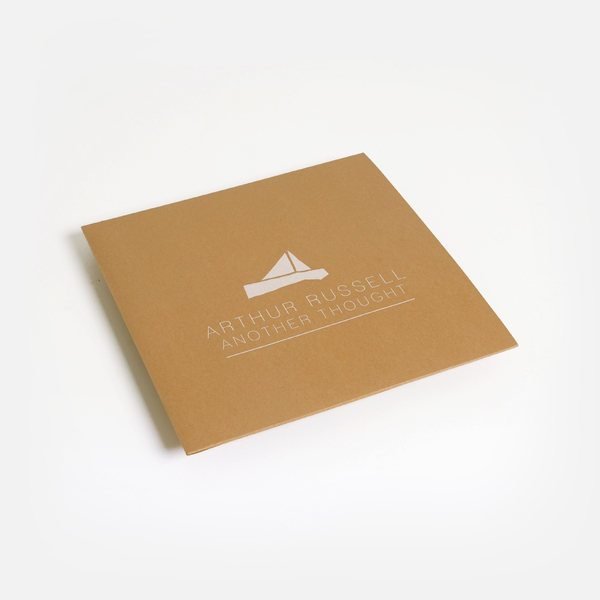 It's impossible to overstate the unique brilliance of Arthur Russell's posthumous release, 'Another Thought'. 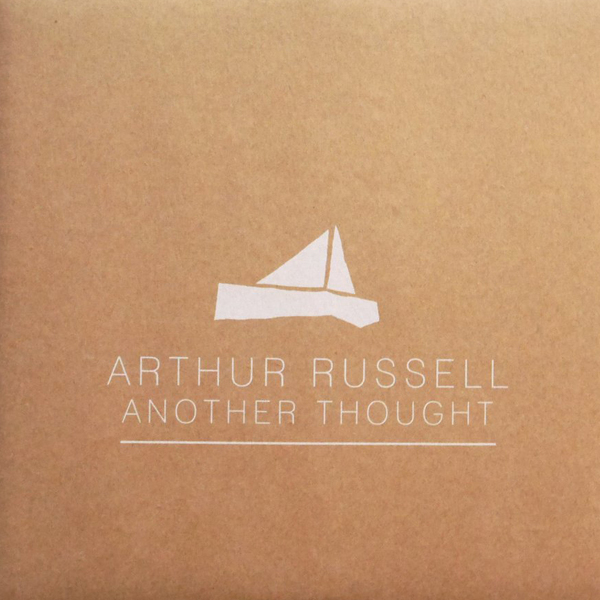 Originally issued on Phillip Glass's (then Decca financed) Point Blank label (CD only) a year after Arthur's tragic death in 1993, Another Thought features mostly bare-boned Russell with his vocals mixed with cello plucks and bowing, occasional percussion and other subtle touches. Almost all the tracks are exclusive to this release, two tracks appeared on the Soul Jazz comp and here you also get an alternative take on the classic 'In the Light Of The Miracle’. Like many others, we wouldn't be ashamed to admit shedding a tear or two to the sheer life-affirming qualities of this record over the years. It's not sad, it's just heart-breakingly beautiful, stripped to the bare essentials of Arthur's voice and cello dappled with effects and backed with his own drum machine, plus congas, sax and keys from longtime collaborators such as Peter Zummo, Elodie Lauten, and Mustafa Ahmed, among others. In the most transcendent sense, it's music that occupies its very own genre, a magical soundworld all of its own, ready for you to visit when times are good, and perhaps even more so when they're bad and you really need a fillip. Although it’s been available on CD, first on that 1994 pressing for Point Music, and later in 2006 for Philip Glass's Orange Mountain Music, the magic is arguably enhanced by Arc Light Editions' much needed gesture to press it on wax for the first time. It's like finding a new, secret entrance to your favourite place in the world. Even passing Russell fans will likely know a few of its charms such as 'This Is How We walk On The Moon', 'Another Thought' itself, or the alternate version of 'Keeping Up' from 'The World Of...', and we truly envy any of you who are about to encounter it for the first time.